The turntable is back! Do you love the rich, warm sound of vinyl, but wish it was a more moveable music format? Then the portable turntable of Crosley is perfect for you! 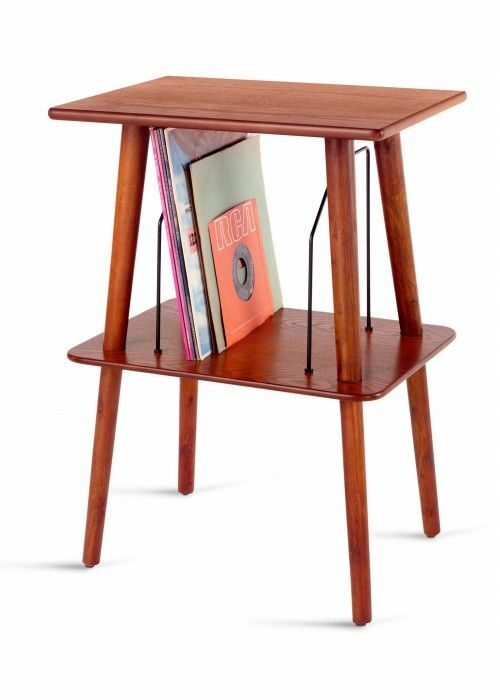 Constructed of wood and bound in a leatherette material, the briefcase-styled record player is lightweight and easily transported. Also the Crosley turntable has a beautiful design with a great choice of eye-catching colours!